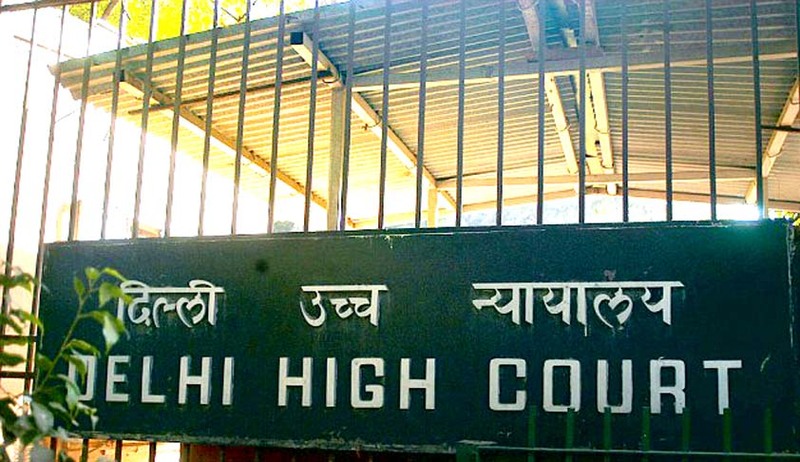 A Delhi High Court Bench comprising Justice Kailash Gambhir and Justice P.S. Teji has ordered the release of all persons under illegal detention, on a Petition filed by Advocate Prashant Bhushan, against illegal detention of more than 50 people by the Parliament Street Police, at about mid night on 10th of August, 2015. These people had been kept in illegal confinement and detained there since then without informing them of the reasons for their detention or allowing them access to their lawyers. During the hearing, the Court was apprised by Inspector Sanjeev Kumar of Parliament Street Police Station that all the people who were detained were produced before the Special Executive Magistrate and an order has been passed by Special Executive Magistrate directing release of all the 83 people who were detained. Mr. Bhushan had also demanded appropriate action to be taken against those found responsible for the illegal detention. The Bench however dismissed the petition, with Mr. Bhushan reserving the liberty to take up all the pleas by filing a substantive petition. Kisan Rally had been organized at Jantar Mantar on 10th of August, 2015 by the Swaraj Abhiyan, a campaign organization of which Mr. Bhushan is a founder member. Due permission had been obtained from the local police. The object of the Rally was to highlight the issues relating to the farmers and agriculturist and take the issue of injustice being done to the farmers to the people. As per the petition, at the end of the rally it was decided to take a march from Jantar Mantar to Race Course Road with a model of a farmers plough. This was, it said, for the purpose of symbolically raising the issue of the need to evict the Delhi Race Course from the land which was acquired from the farmers many years ago for making the capital city of Delhi but the same is being allowed to be misused essentially as a place where gambling is done on horse races. Swaraj Abhiyan had demanded that this land be taken back from the Delhi Race Club whose lease expired in the year 1988 and be used to build a memorial for farmers who had died during land struggle and who have been forced to commit suicide over the last many years. “The plough was to be symbol of that memorial,” the petition stated. The police at Jantar Mantar, however, obstructed and stopped the March at Jantar Mantar itself. It refused to allow the march. The Petition narrates that at this, the leaders of Swaraj Abhiyan announced that the farmers would peacefully sit at Jantar Mantar and hold up the plough in a relay form till they were permitted to go to Race Course, for the next four days whichever is earlier. Around mid night a large contingent of police came and said that since the permission for holding the rally had expired, all the people there must clear out of Jantar Mantar. Mr. Yogendra Yadav and others pointed out that they had informed the police about their intention of sitting there for the next four days unless they were permitted to move to the Race Course. The Police, however, forcibly broke up the Pandal, picked up all the people sitting there and put them in the buses, took the women to the Gurdwara and detained the men in the Parliament Street Police Station. The persons detained included Yogendra Yadav, a Delhi MLA from Timarpur Pankaj Pushkar, and lawyers including Rajiv Godara and about 50 other persons. The only reason given by the police to the media persons for the said detention was that they did not have permission beyond the evening of 10th of August to continue their rally at Jantar Mantar and that they were threatening to march to Race Course where Section 144 Cr.P.C. is imposed. It further contended that the detention was in violation of the mandatory provisions of guidelines laid down by the Supreme Court in D.K. Basu’s case reported in 1997 (1) SCC 416.